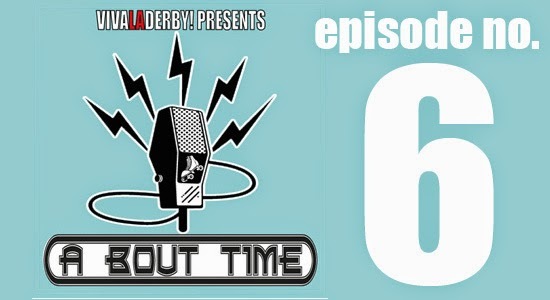 The A Bout Time crew are back for Episode 6 to break down and regale us with their experience of the biggest tournament in the cosmos The Great Southern Slam. 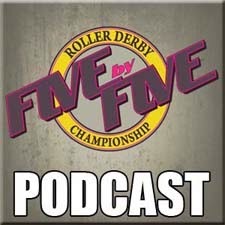 Get some audio goodness in your earballs. 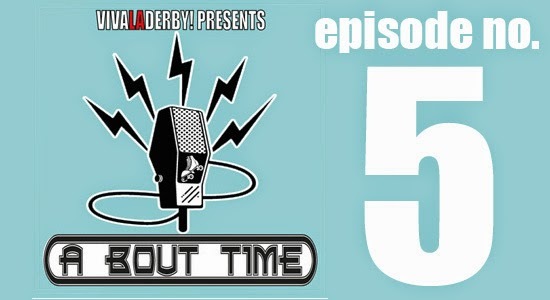 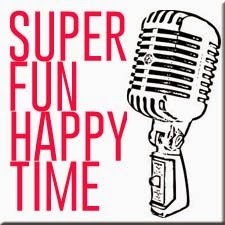 A Bout Time Episode 5 is ready for your listening pleasure. 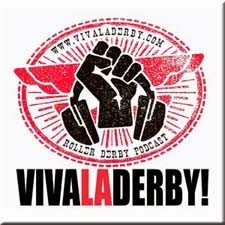 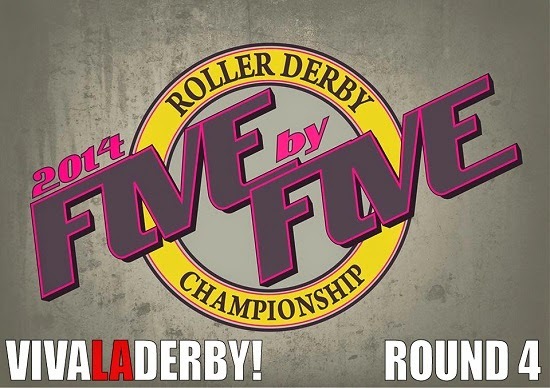 Get a unique insight into Roller Derby, and Melbourne Derby with your hosts Yogi and Kath.